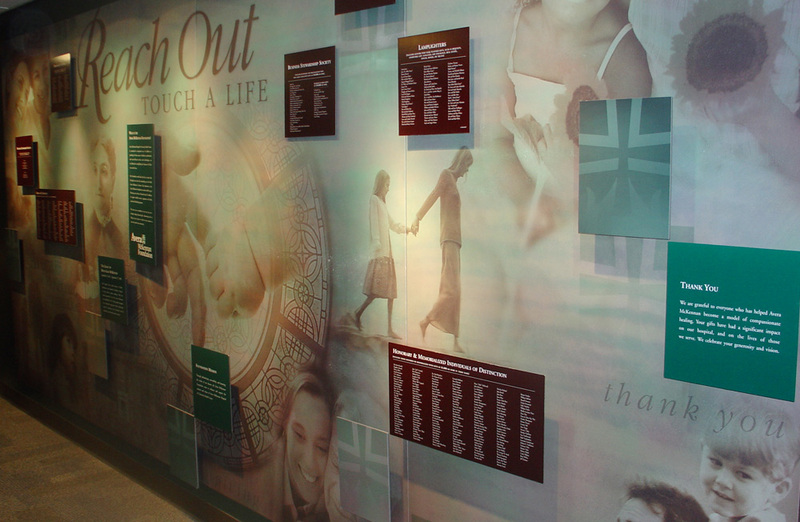 Make sure you’re honoring the people who’ve given so much to your institution with a proper donor display. 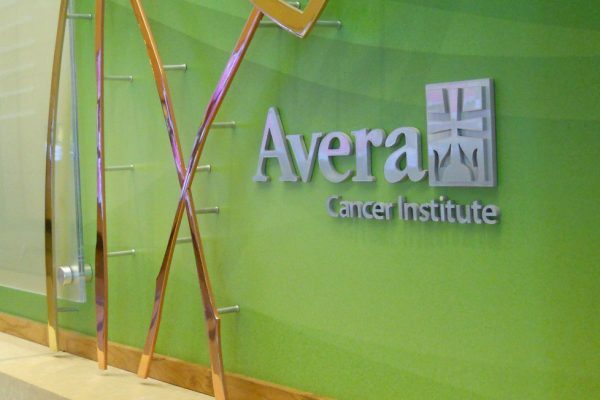 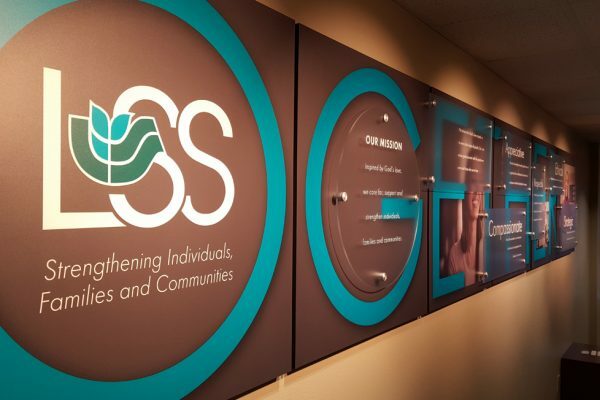 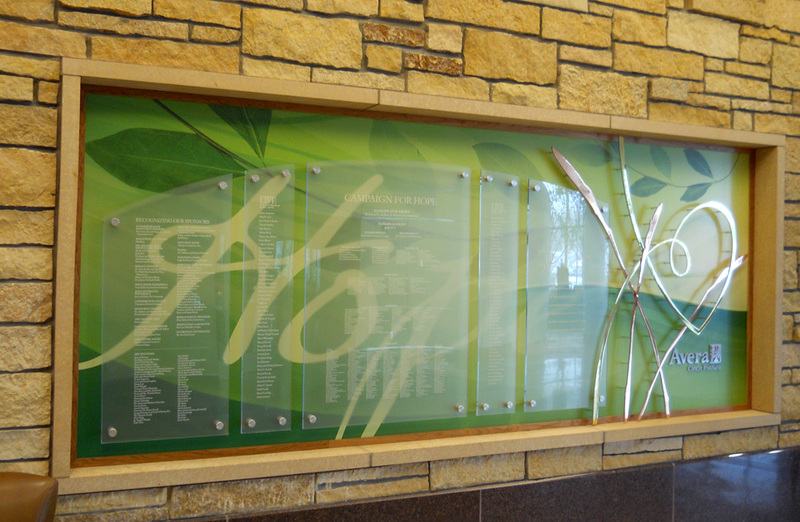 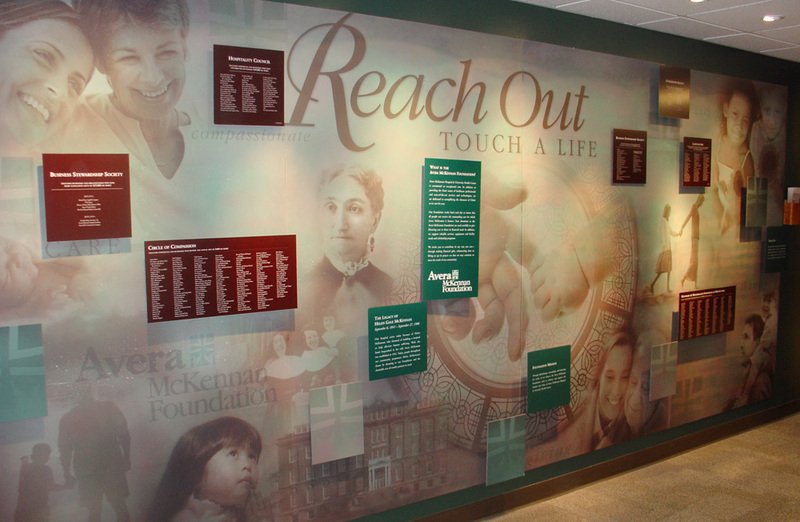 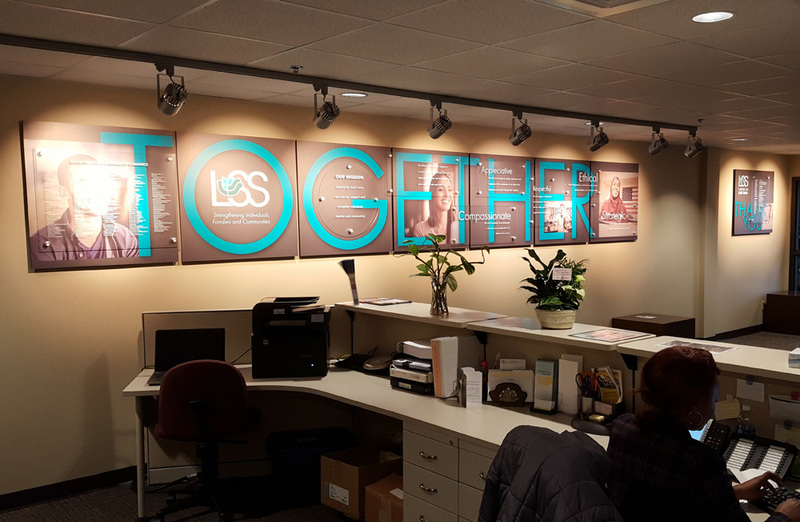 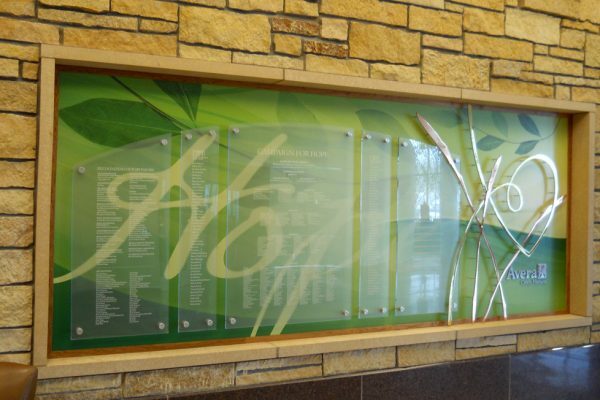 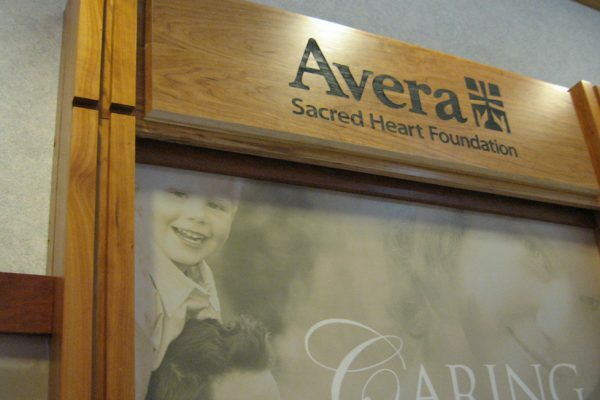 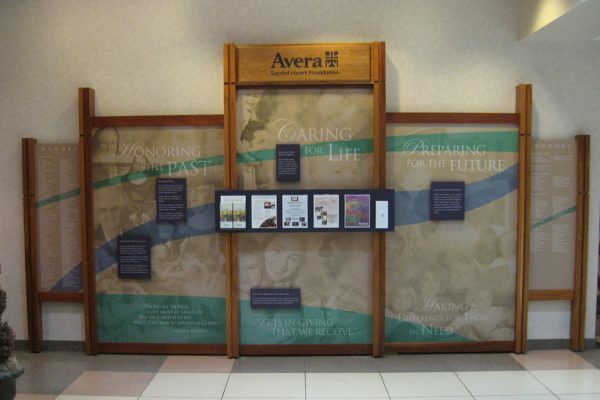 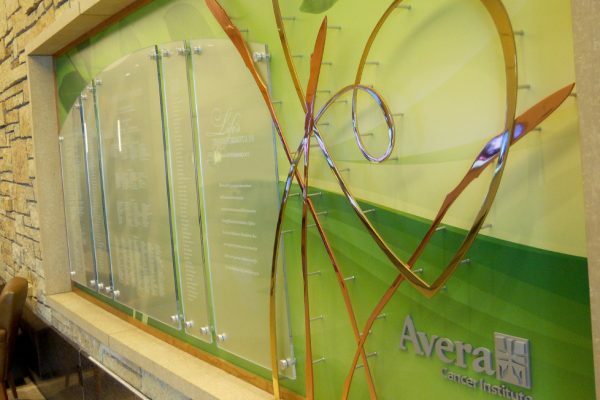 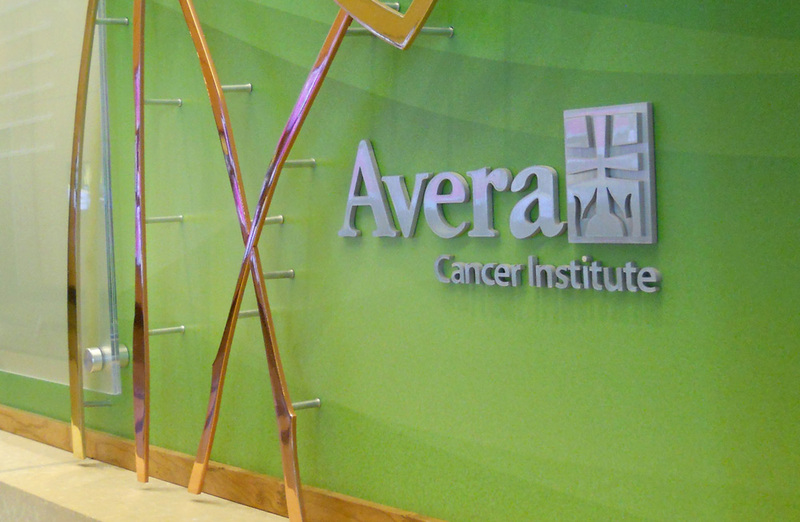 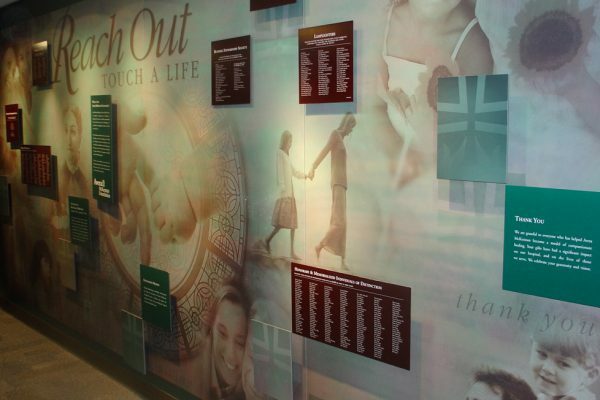 The right display not only pays tribute to the donors who made your endeavor possible, it can also tell a story about your philanthropic mission and promote future giving. 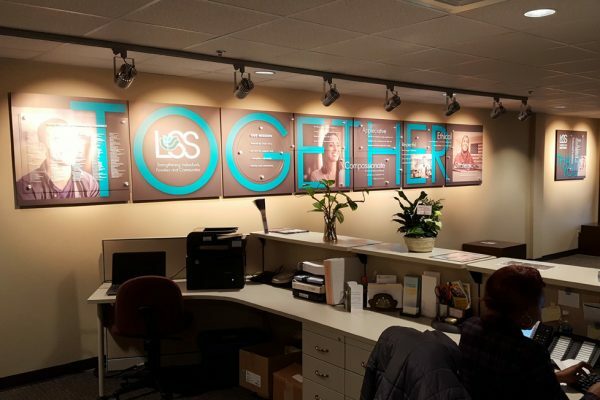 It’s vitally important to your business to make sure you’re carrying your entire brand through your building. 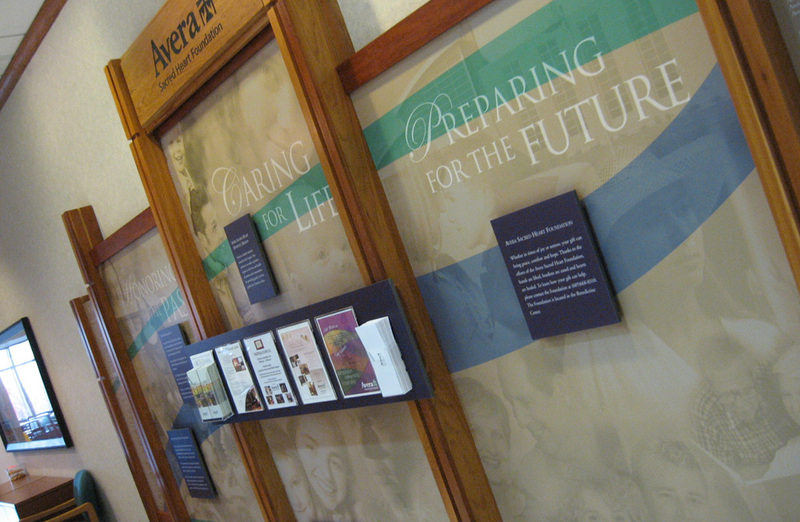 Every display representing your company should be consistent with your messaging goals. 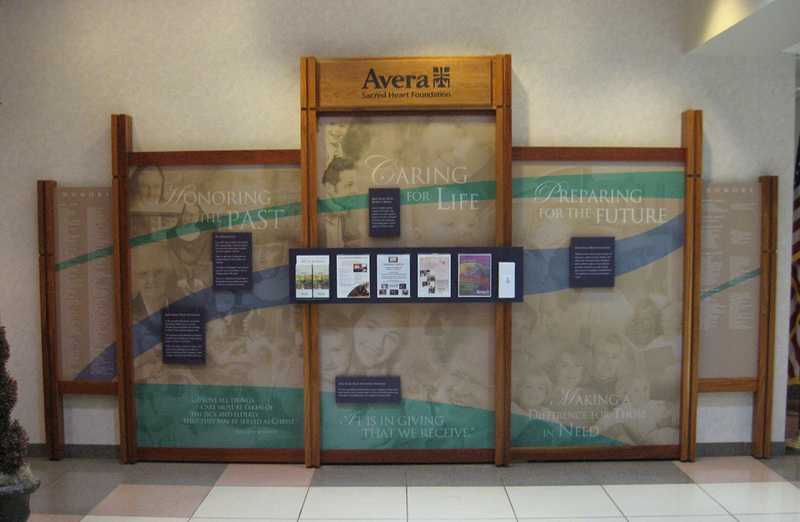 Whether indoor, or outdoor, we make sure all of your displays are of a piece with your whole campaign. 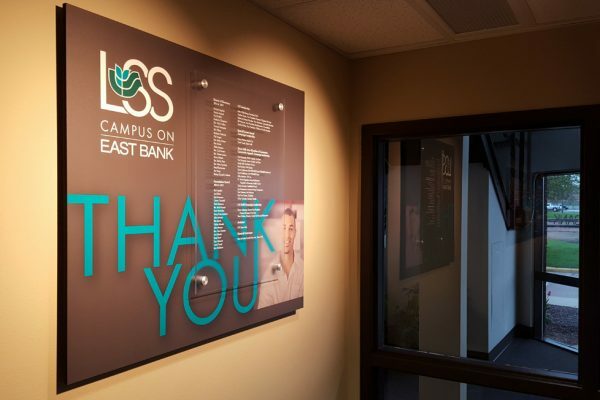 Contact us today for ideas, designs and strategies on how to say a very important ‘thanks’ to some very important givers.